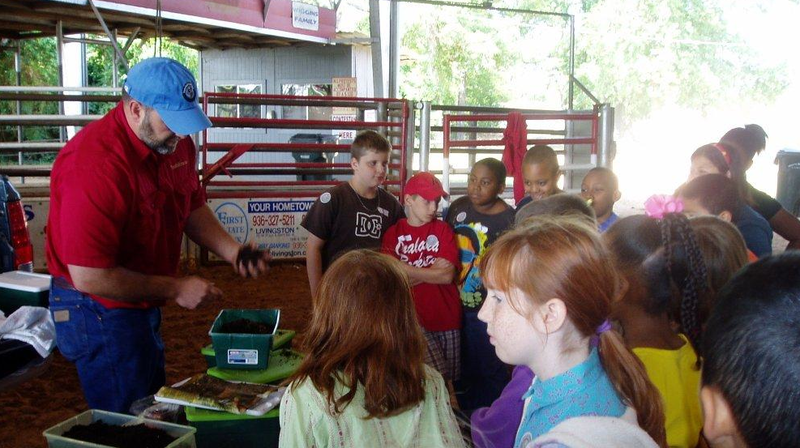 TexasRedWorms.com spent last Thursday with 4th grade students from Polk County schools teaching them about the benefits of raising worms and composting. Worm composting helps reduce waste that would go to the landfill. Worms aerate and fertilize the soil with castings that are a perfect natural fertilizer. The annual event sponsored by Polk County Farm Bureau is held at the fair grounds in Livingston where several local farmers and ag professionals teach students about careers and the importance of agriculture in the community. 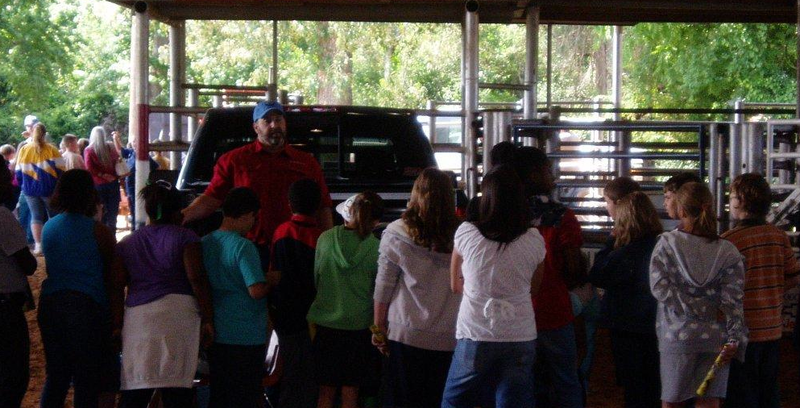 Students got to see a sawmill in production, tractors, and other farm equipment, as well as, livestock. Students get a first hand look at how food gets to their table, and products are made. Texas Farm Bureau sponsor’s these events state wide at the County level.